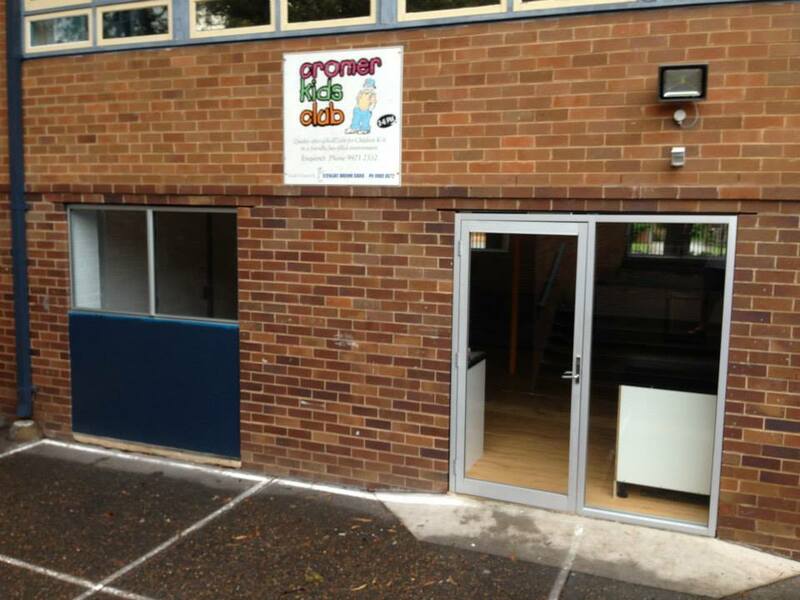 Check out the renovations at our Cromer Kids Club. So much brighter, the kids love it. 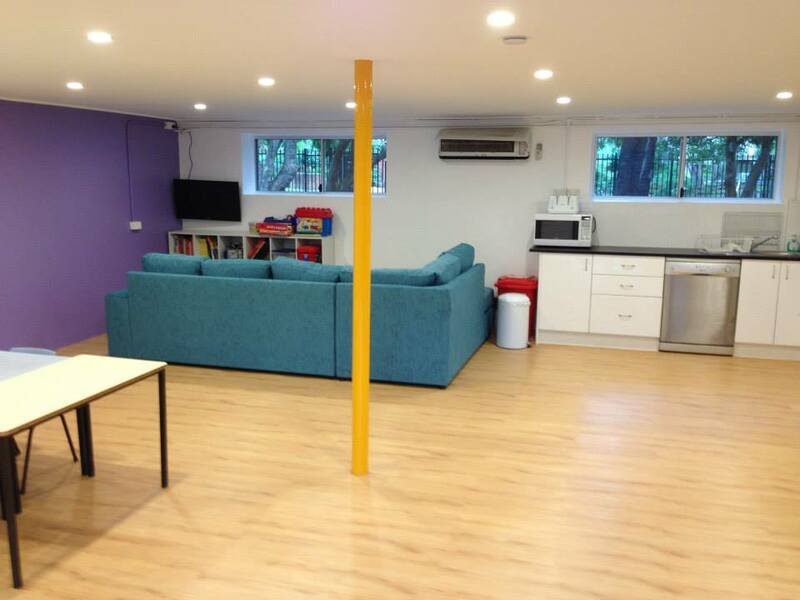 OOSH Northern Beaches, a proudly privately owned local business, providing Before (excluding Pittwater House presently) & After School Care and Vacation Care to school aged children, for eight different local schools. We have been established since 2001 and are continuing to grow.